With the holidays approaching quickly we thought it would be a good time to release some of our favorite climbing related items! What is your favorite-must-have climbing item? Your climber body will thank you! The super comfortable portable chair is stable, compact and light weight! Quick-drying durable fabric is breathable too. Kangaroo type pocket to conveniently stash your camping and climbing essentials! 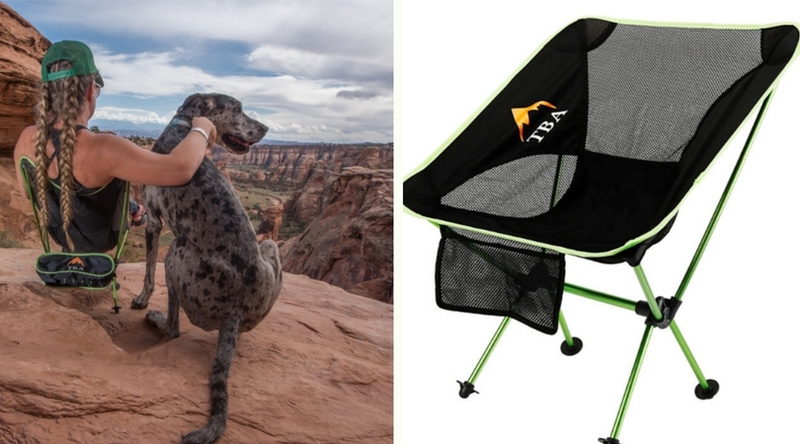 Learn more about this awesome chair here http://tinybigadventure.com/shop/ . 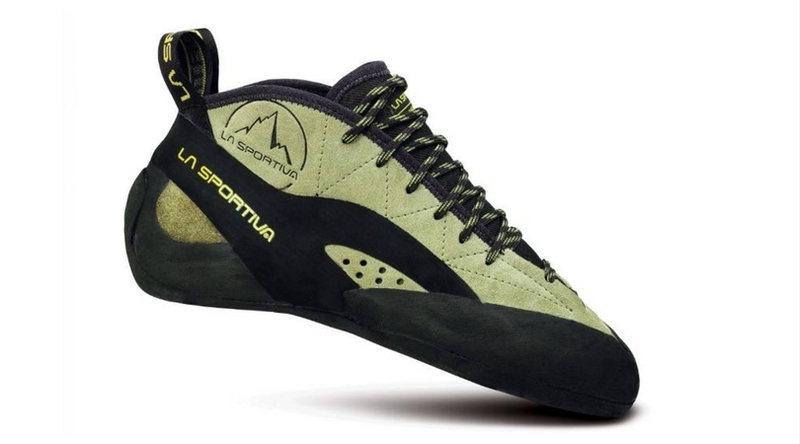 See full gear review http://www.rockclimbingwomen.com/featured/gear-review-la-sportivas-tc-pro-rock-climbing-shoe/ and check out @suebeauchamp on Instagram. 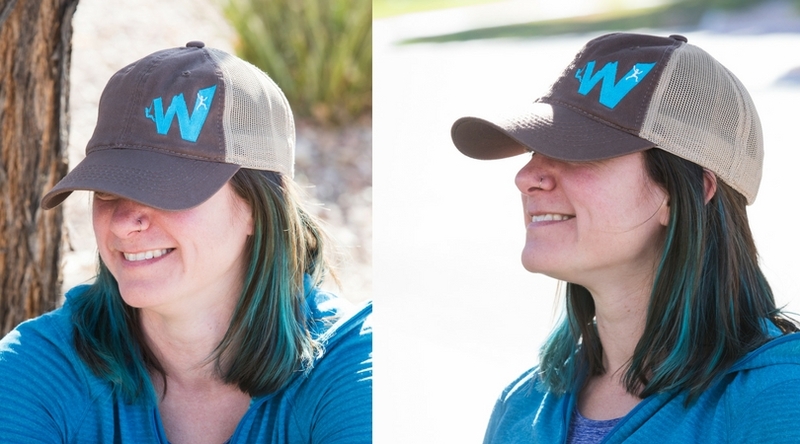 Keep your cool and protect your eyes with our exclusive Rock Climbing Women Trucker Hat! Mesh fabric behind provides superior air flow and back closure adjusts for a customized fit. Enhance your post-climb helmet hairdo under one of these stylish and functional trucker hats! 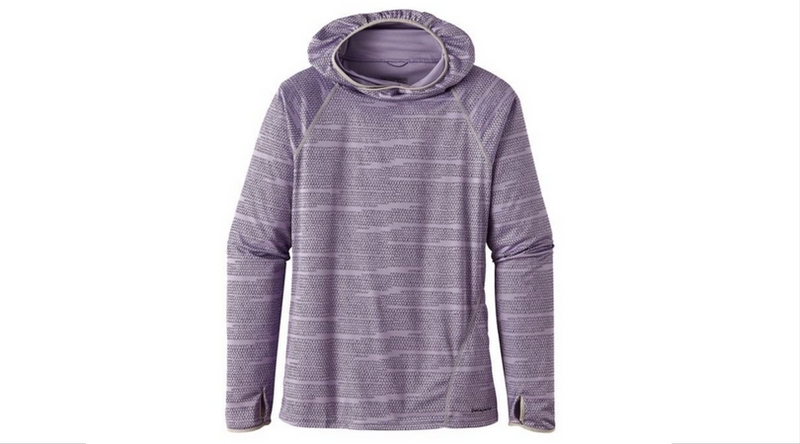 Protect your beautiful skin in Patagonia’s Sunshade Hoody! It’s lightweight, quick-drying with 25-UPF sun protection built in. Thumb holes for additional sun protection for hands and a handy zipped front pocket. McKenzi and her husband wore these awesome hoodies on their honeymoon in Zion National Park and have been climbing and hiking in them ever since! Check out more or our Rock Climbing Women love stories here [link to RCW love stories]. Rick and Stefani are avid rock climbers who love to travel, explore, and climb. 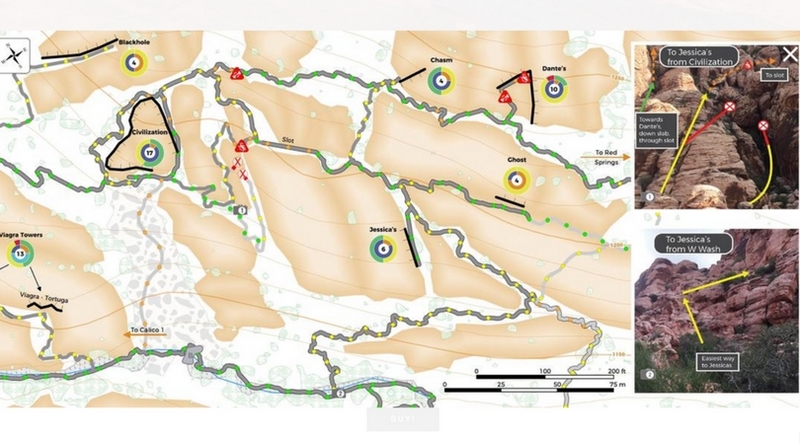 They explained, “We got incredibly frustrated when our precious weekend or climbing vacation time was consumed by attempting to find climbs, rather than climbing.” So, they did something about it made maps! They’re getting ready to publish maps for Red Rocks, NV, Joshua Tree, CA, and Smith Rock, OR. Who doesn’t love stickers? 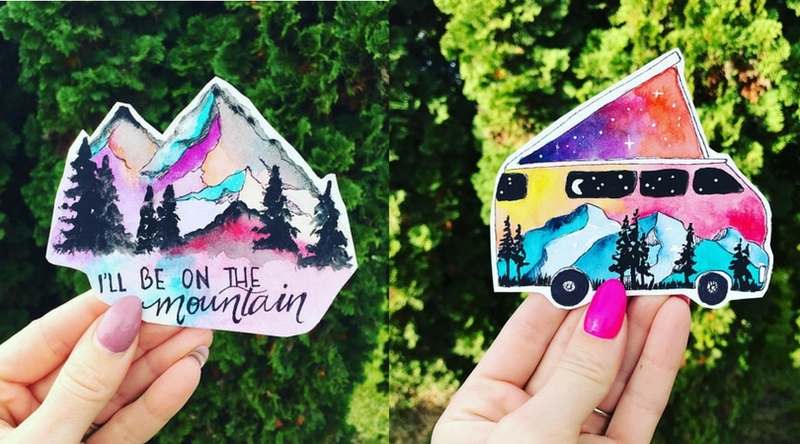 Maria Mcconnell of Bittersweet Canvas makes uniques abstract paintings with a twist. 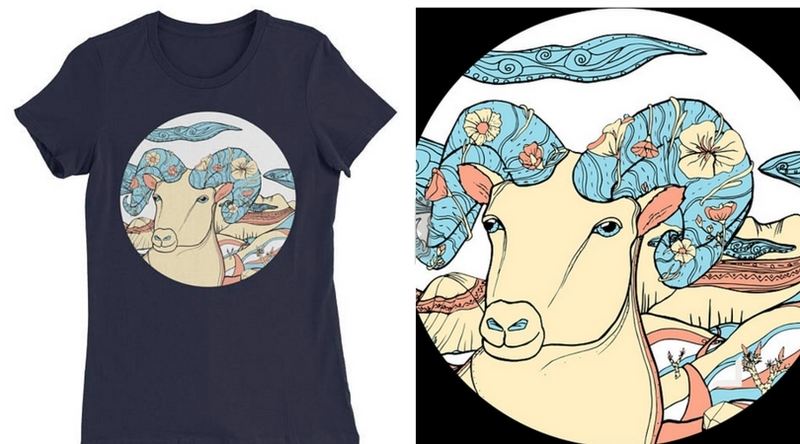 They are typically inspired by nature in a wide variety of medium including acrylic inks and watercolors. Metolius has four unique designs for their Chalk Pod shape with full-length pile lining, easy access and brush holder. Belt included. 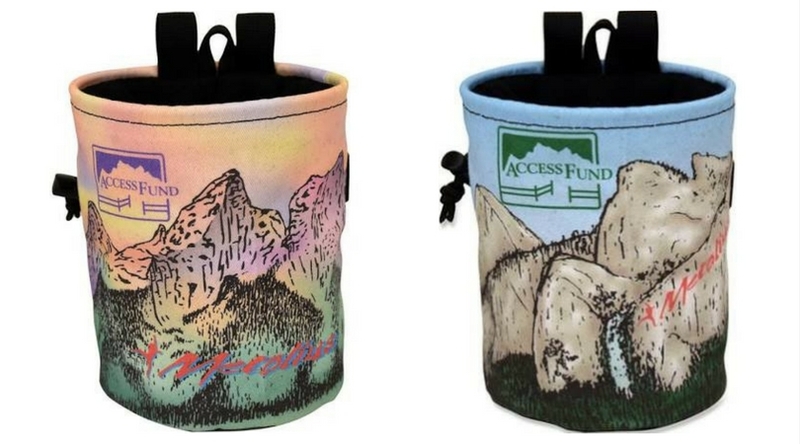 A portion of proceeds will be donated to the Access Fund to help preserve our coveted climbing areas for future generations. Heavy summit pack weighing you down? 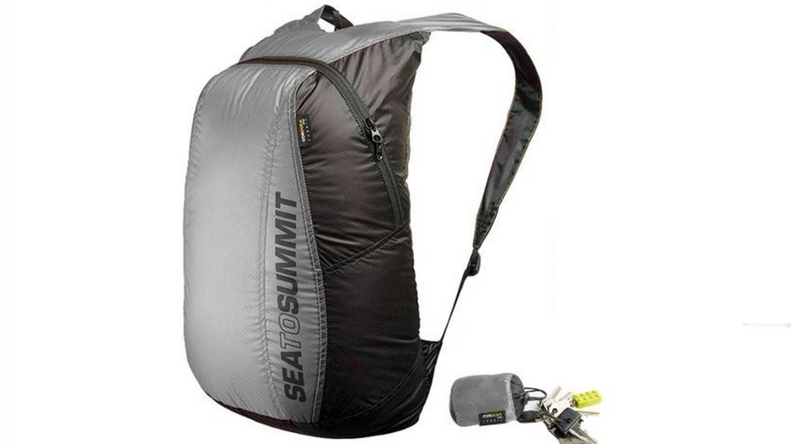 Check out Sea to Summit’s ultralight, adjustable, minimalist day pack that packs down tiny. The Ultra-Sil Daypack stuffs into its own tiny built-in pouch that has a drawstring closure and snap tab for attaching to a key ring. The simple, streamlined design features a half-moon, 2-way zipper across the top for easy access to the pack’s main compartment; has no pockets or hydration sleeve. 10. Scented Joshua Tree Chalk! Joshua Tree Skin Care (JTree) offers a unique collection of handcrafted organic lip balms, healing salves and face sticks designed for those who lead an active outdoor lifestyle. 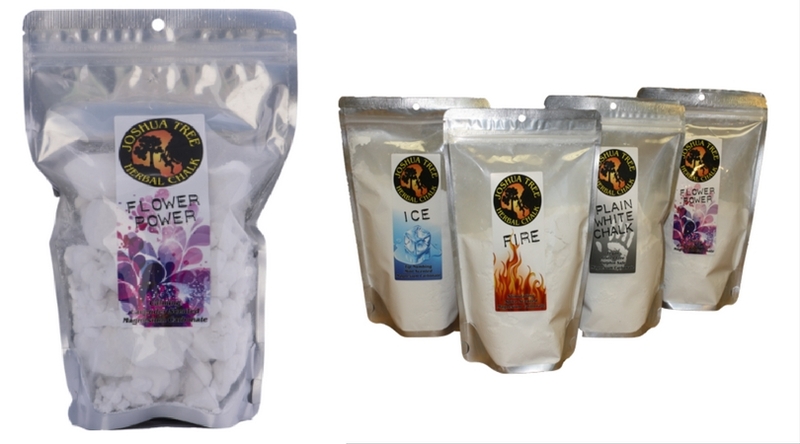 We especially love their herbal chalk to minimize the harsh effects of the chalk on your tips while stimulating the mind with herbal goodness. Tree Dave says, “The scent provides aroma therapy every time you chalk up.“ Check them out on Instagram @jtreelife.